Sagadahoc County (pop. 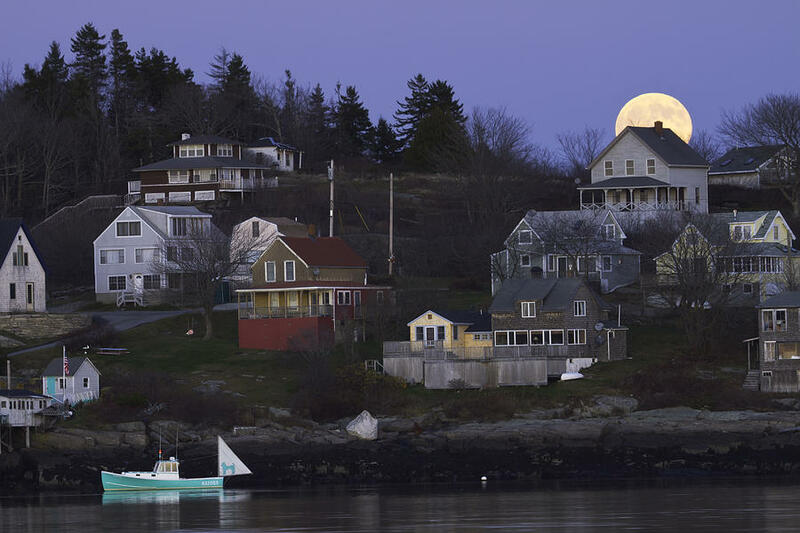 35,293) is Maine’s smallest county in square miles. 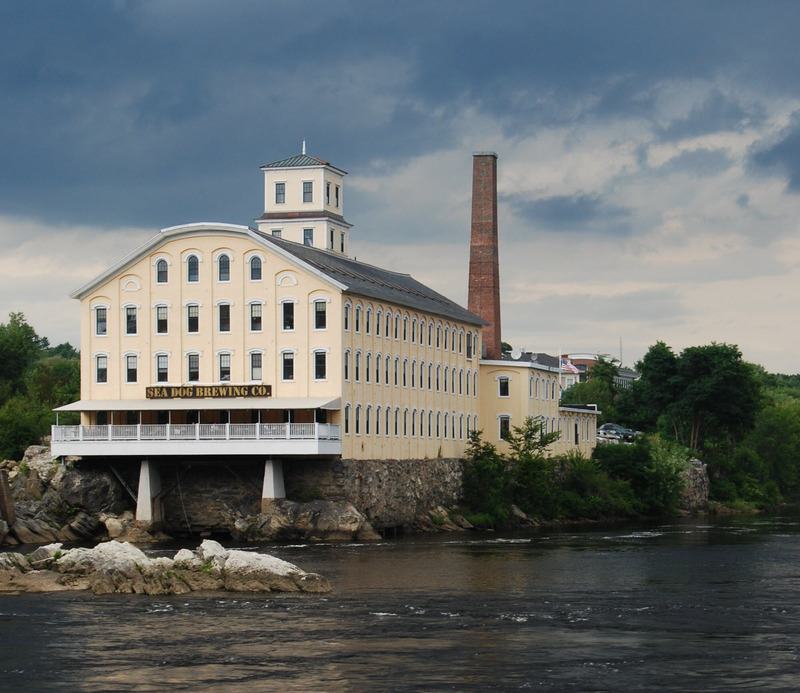 The name comes from an Indian word meaning “mouth of big river” – the river being the Kennebec. Merrymeeting Bay, in the middle of the county, is an unusual freshwater tidal bay. 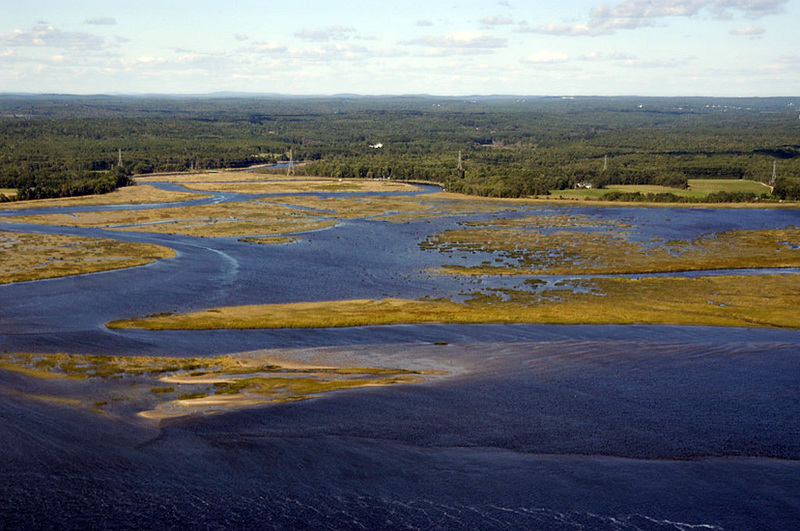 Six rivers flow into it, draining almost 40 percent of Maine. It’s about 17 miles from the Atlantic Ocean. Georgetown Island (pop. 1,042) is reached by bridge from the mainland. Bath was named for Bath, England, from which many of the early settlers immigrated. 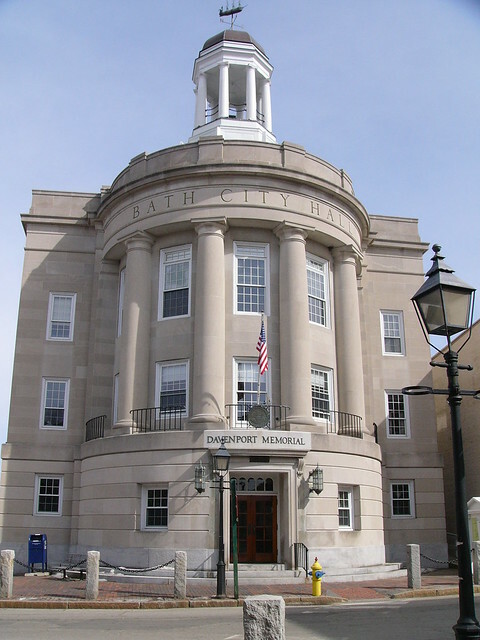 Bath, Maine, is known for its 19th-century architecture, including the Winter Street Church (1843). Topsham (pop. 8,784) is the largest town in Sagadahoc County. It was named for a town near Exeter in the county of Devon, England. The town of Phippsburg (pop. 2,216) is the home of two old forts built for coastal defense – Fort Popham (1861) and Fort Baldwin (1905). 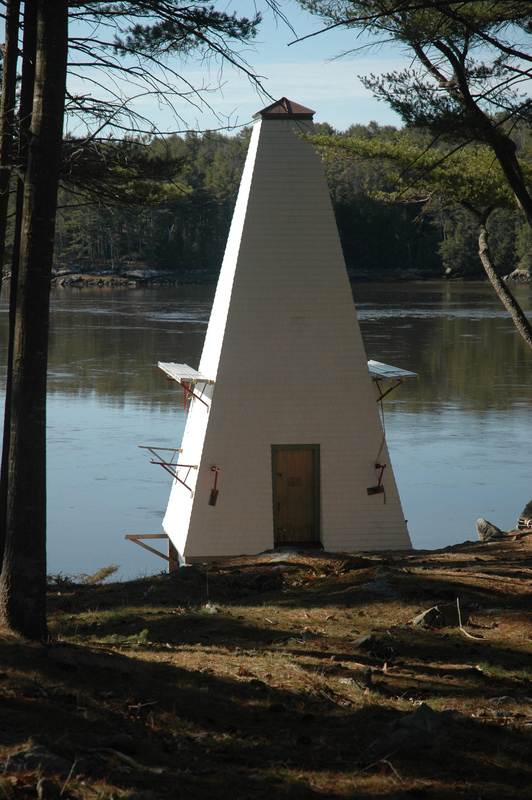 On the Kennebec River in Arrowsic (pop. 427) is the now-defunct Fiddler’s Reach Fog Signal, built in 1914. This entry was posted in Maine and tagged Bath, Georgetown Island, Merrymeeting Bay, Phippsburg, Sagadahoc County, Topsham.